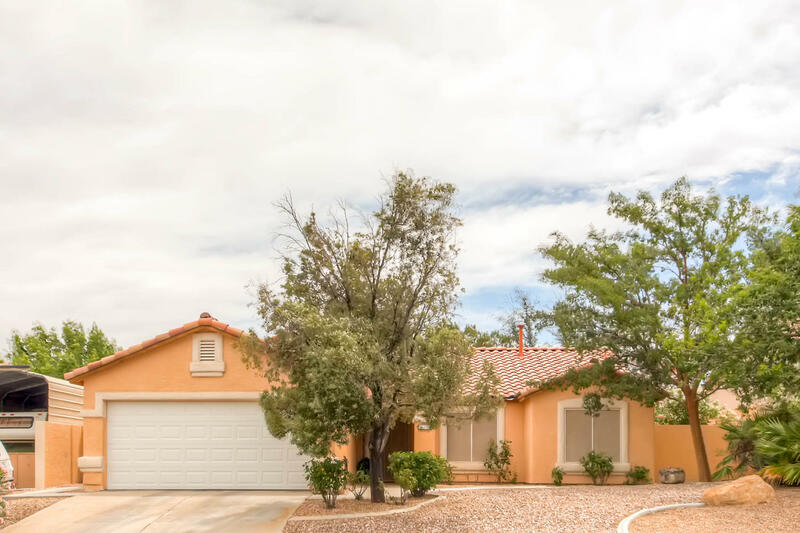 Gorgeous Single Story with NO HOA in Henderson! Meticulously maintained, this single story, 3 bedroom, 2 bath, 1,250 sq.ft. 2 car garage home features upgrades and attractive custom paint. Master bedroom with backyard access. Master bathroom includes walk in closet! Spacious backyard with mature landscaping. For more properties check out the Gallery!